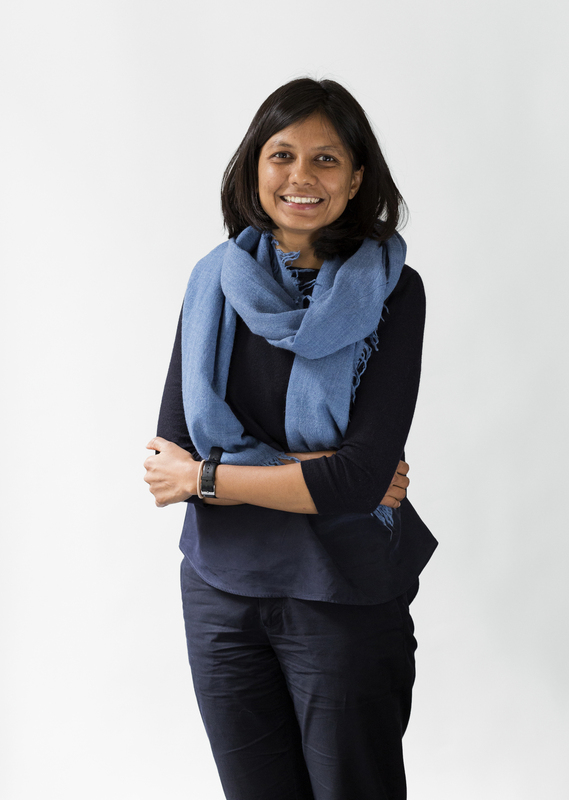 Shivani is an Associate of the New York office and an expert in building energy analysis, including the optimization of high-performance building envelope and mechanical systems. She has worked on a variety of university, cultural, commercial, and residential buildings. Most notably, Shivani assessed and recommended strategies like cogeneration, fuel cells, and ice storage for the Columbia Manhattanville Campus Central Energy Plant. Shivani has applied her high-performance building design expertise on various projects including the expansion of the Museum of Modern Art in New York City, 475 West 18th Street – the luxury 10-story structural timber building in New York City – and the Manhatttanville Campus Central Energy Plant where she played a major role in assessing and recommending strategies like cogeneration, fuel cells, and ice storage. Shivani holds a M.S. in Building Design from the Arizona State University, and a B. Arch. from Kamla Raheja Vidhyanidhi Institute for Architecture and Environmental Studies in India. She is a Registered Architect in India, a Certified Passive House Designer, and a LEED Accredited Professional.